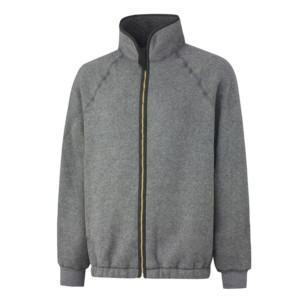 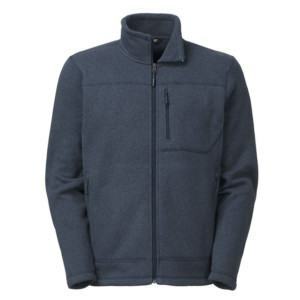 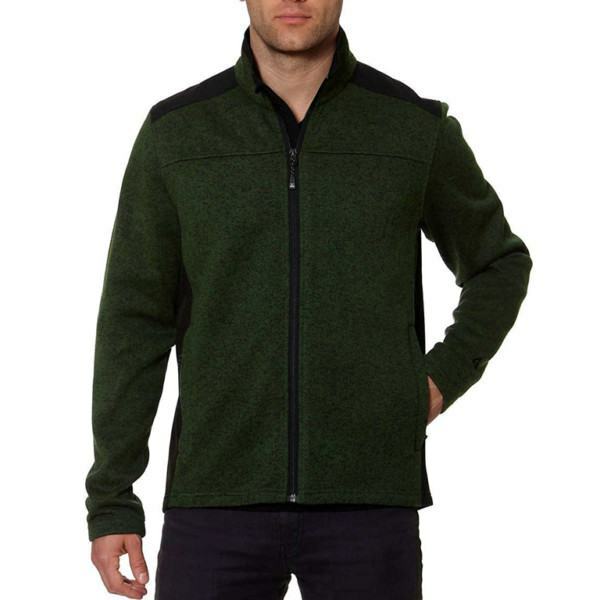 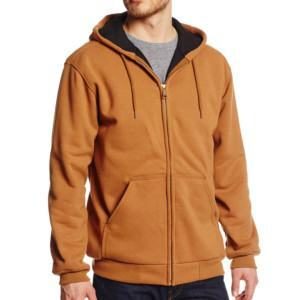 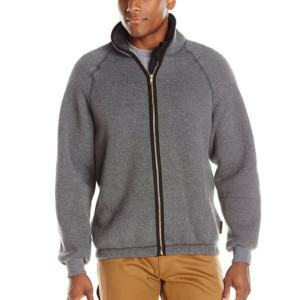 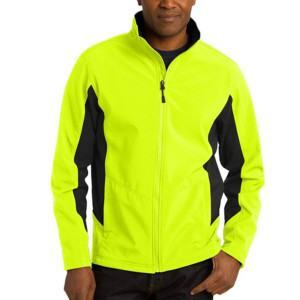 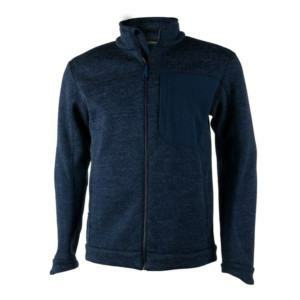 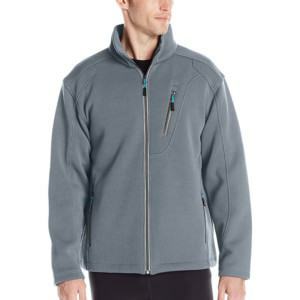 This desired merino wool jacket is a desired workwear products made by Thygesen’s One-Stop-Shop OEM service. 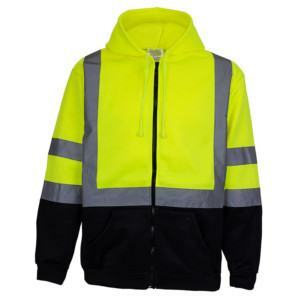 We adopt it into how we care and serve our customer’s better in workwear manufacturing. 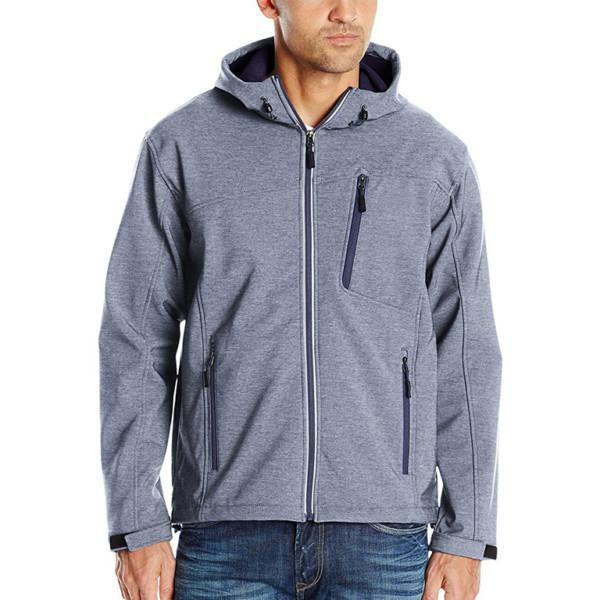 By covering the whole manufacturing process with advantage in both technical designing and fabric development, our service will definitely help you save a significant amount of time & expense. Performance: keep warmth well, soft, light weight, comfortable. 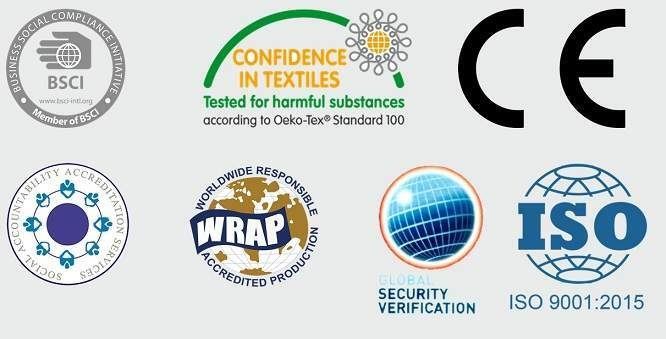 Measurement: customer’s measurement chart, customized, or standardized measurements.